12 essential gems from this explosive Grammy award winning duo on glorious 180 gram vinyl! SKU: 1718-orange. Categories: Cleopatra, R&B, Vinyl. 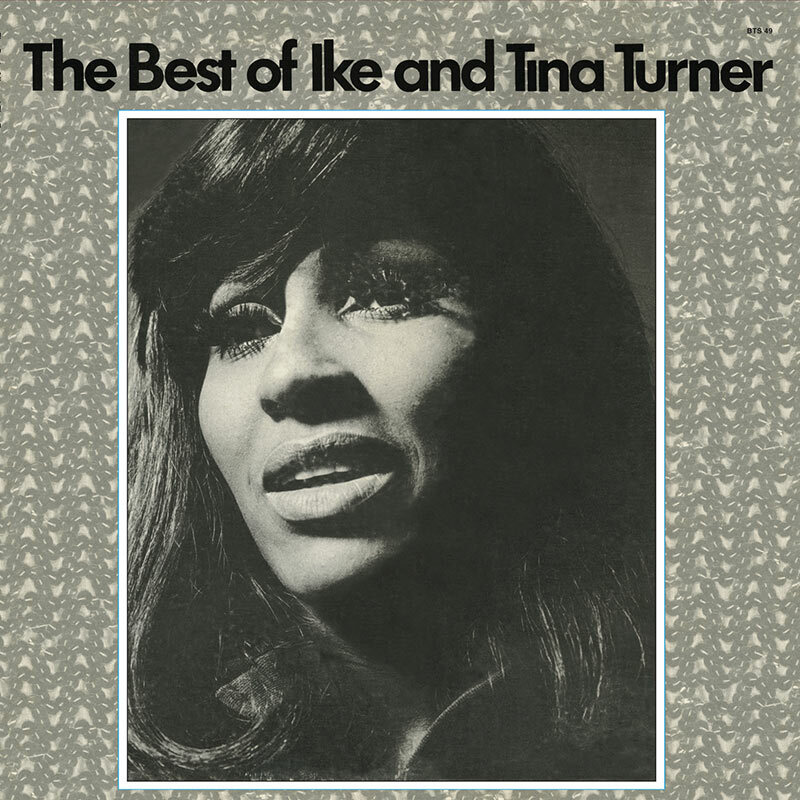 Ike & Tina Turner are members of the Rock & Roll Hall Of Fame with multiple gold & platinum albums to their credit!